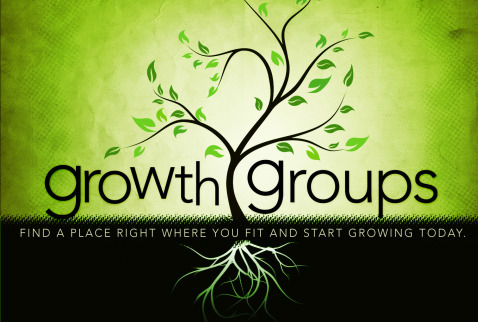 We offer a variety of growth groups througout the year. Men's, Women's, Seniors and our Renegade Youth program meet regularly and specific Bible study groups meet often. Click Here to learn more about our current group offerings.